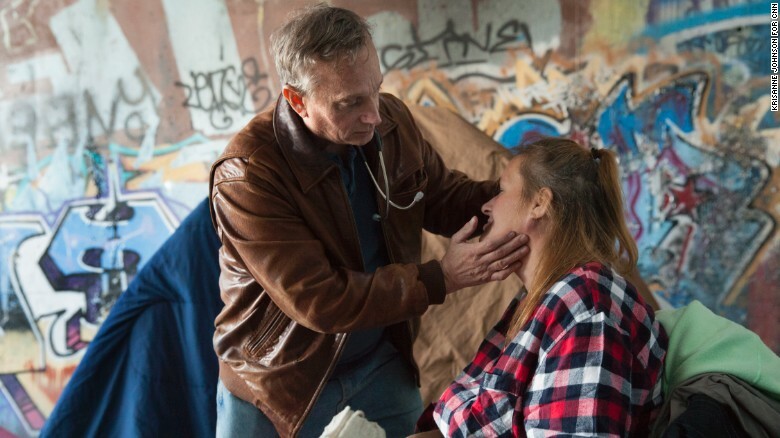 Doctor, who has pioneered the concept of street medicine. mind to the idea of practicing medicine for the benefit of the masses. would not speak to anyone. I sensed an indescribable sadness in them. all forms of social injustice,” he shares candidly. received CNN’s Top Hero Award last year. of violence and the majority has actually escaped domestic violence”. reclaim their own self determination,” he points out. Great service by Dr. Withers to the street dwelling people of USA. Such doctors must come forward to reach the people of India and provide street Medicare to the needy. Indian volunteers should be inspired by the US doctor.